Further detail on the people we have worked with…..
Back in the autumn of 2014, I had the great pleasure of being invited to see Colin Newton and Claire Darwin deliver a full-day course on person-centred practices, delivered for teachers in Barnsley. Having embraced solution-focused thinking several years previously, and later adopted person-centred approaches, I was curious to see how others approached these concepts and practices. Colin and his associates have taken these ideas to a level that many may have thought not possible. Only needs to be short, but highlighting that he was involved with the Forum and how much delegates enjoyed it. For 15 years since founding Inclusive Solutions they have offered a range of inspiring inclusion oriented services including casework, person centred planning, innovative training and community building. Previously as Principal and Senior strategic Educational Psychologists in Nottingham City LEA, they bring a wealth of practical, applied solutions and processes from their work with children and young people with exceptional needs aged between 0-19. Together they have written several books such as: Creating Circles of Friends, Circles of Adults, Restorative Solutions, Keys to Inclusion and Person Centred Planning Together. Inclusive Solutions is also a small publishing house and has published a number of books for other leading internationally renouned inclusive authors including: Incurably Human, Taking the Time, Seeing the Charade, Quiet Riot and Dear Parents. See Inclusive Solutions full training list for all their current courses. I had the great pleasure of working collaboratively with Monica Conlon on our SEND Training session focusing on EHCP applications. Monica Conlon is a freelance consultant providing a range of services to schools and colleges to build their capacity to improve SEND outcomes. She undertakes full audits of SEND provision, or smaller audits looking at systems and roles. 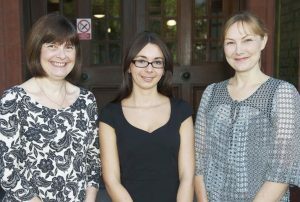 She facilitates the development of robust SEND processes and provides stand-alone staff training. Prior to her present role, she was a Special Educational Needs Officer for Lancashire County Council providing support and advice to the nurseries, schools and colleges within her catchment area. 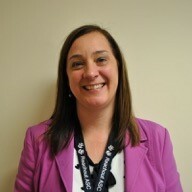 Her teaching career began over 20 years ago, and she has taught nursery, infant, primary and secondary pupils. She held senior middle leadership roles in two high schools with responsibility for Pupil Achievement across KS3 and redesigning and managing provision for vulnerable groups across KS3 and 4. I first met Eleanor at a Primary Partnership Conference at Manchester Metropolitan University in 2012. She had already begun working in independent consultancy, having worked for many years as an SEN Advisor for Lancashire County Council, and as a Headteacher prior to that in Salford. Eleanor runs the SENCO Forums and accompanying morning courses in Lancashire and Cumbria, and I have the great pleasure of assisting her with these ever-popular Forums. Eleanor has a vast experience in SEN advice and consultancy and offers a wide range of services. Our work on Impact and Provision Mapping put us in touch with Malcolm Greenhalgh and, later, Jan Lomas. Incyte International specialises in school and academy improvement services in the UK and abroad providing a wide range of products and consultancy services, including one of the country’s leading online academic tracking programs. 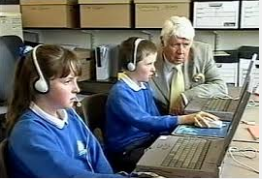 Our links with Jan Lomas and Malcolm Greenhalgh at Incyte initiated the development of our venue in Hull, and the further development of the Schools’ Intelligence provision mapping systems. In spring 2015, the SEND Forum discussed the ingredients for good impact and provision maps. This led to the need for mapping to make full use of the ICT capabilities available to us to reduce the time taken by SENCOs, Heads and Inclusion Managers in gathering and inputting data, often several times and for several purposes. Schools’ Intelligence provided us with possibilities and solutions, responding to the ‘Impact! Impact! Impact!‘report and producing software that took the pain out of planning provision and interventions, and identifying the impact of that provision on children’s progress. 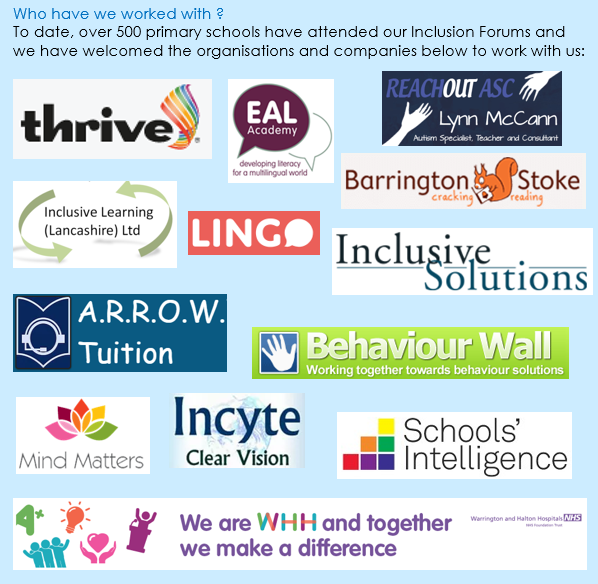 Schools attending the Inclusion Forum can receive a discounted price from Schools’ Intelligence. The link to the presentation is ​here. Since delivering h er presentation on Speech, Language and Communication Needs in the SEND Forum in Autumn 2015, Wendy has become a key point of contact for SLCN for schools in the Inclusion Forum. 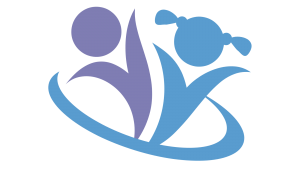 Wendy Lee Ltd provide direct services, resources and professional development to support children’s speech and language skills. Whether a single intervention, spoken language curriculum, speech and language therapy or a whole school strategic approach, these are all designed to support children’s language skills, including those with speech, language and communication needs. Wendy qualified as a speech and language therapist 30 years ago and spent many years working in the NHS with children who had speech, language and communication needs (SLCN). She worked in Early Years settings and schools; mainstream, special and resource provision, where she worked with, and learned from some exceptional teachers and wonderful children and young people. She believes wholeheartedly in collaborative working, to ensure time and resource is spent wisely, using robust approaches to achieve the best possible outcomes for children and young people. For the past 10 years, Wendy has worked in the third sector, initially as a professional advisor for I CAN, the children’s communication charity and subsequently for The Communication Trust, where she had the role of professional director. In addition, she led on the professional content of a national campaign, developed interventions, such as Talk Boost, a targeted intervention for children with language delay, resources for practitioners and programmes of work, such as the Talk of Town, part of a large Educational Endowment Foundation randomised control trial. She also liaised with funders such as the Department of Education and the Paul Hamlyn foundation. Wendy also led on the What Works? evidence base for SLCN, working closely with academic partners and gaining greater insight into research and its translation into practice. 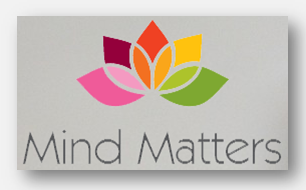 Jane McNeice is a professional trainer in mental health, running her own training company, Mind Matters, which delivers to leading business names in the UK. She is also an associate trainer for Mental Health First Aid England, delivering a range of MHFA courses, including the 2 day Youth Mental Health First Aid training, and 1 day MHFA for Schools & Colleges courses. The spring of 2015 took delegates through Pamela Levin’s theory underlying the Cycle of Development. This was a very successful session, which resonated with many delegates, helping them to understand some of the reasons why children may present with negative or concerning behaviours. Steve Russell’s Behaviour Wall helped us immensely to see the progressing stages of this Cycle of Development. Thrive provides training for professionals who work closely with children and young people from birth to adulthood, and it fully involves parents in the process as well. I had the great pleasure of meeting with Dr. Lane to find out much more about his work and research, which I was able to present to the SEND Forum during summer 2016, along with the research studies into its effectiveness and impact. A.R.R.O.W. has repeatedly demonstrated remarkable impact on pupil progress in literacy and language. Warrington Orthoptic department run a specialised clinic for children in main stream schools with specific learning difficulties. Children are referred into this clinic if they are struggling with reading, writing or if they are falling behind their expected levels at school. During the assessment, we look for any visual problems that may be contributing to any learning difficulties children may have.